Hey Rebels! 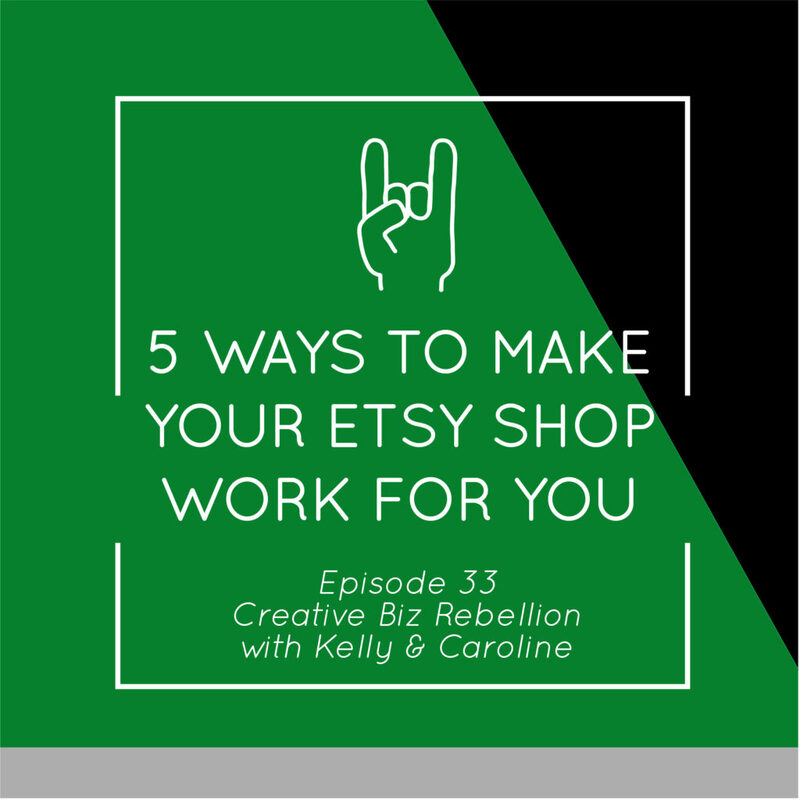 In this episode Caroline and Kelly talk all about 5 Ways to Make Your Etsy Shop Work For You! 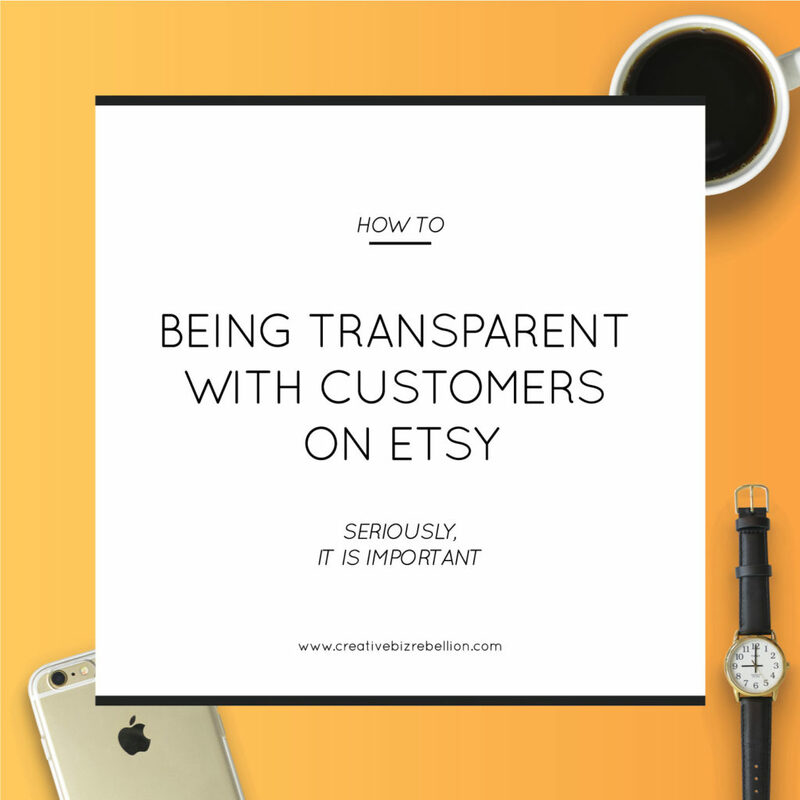 This podcast is totally devoted to Etsy! 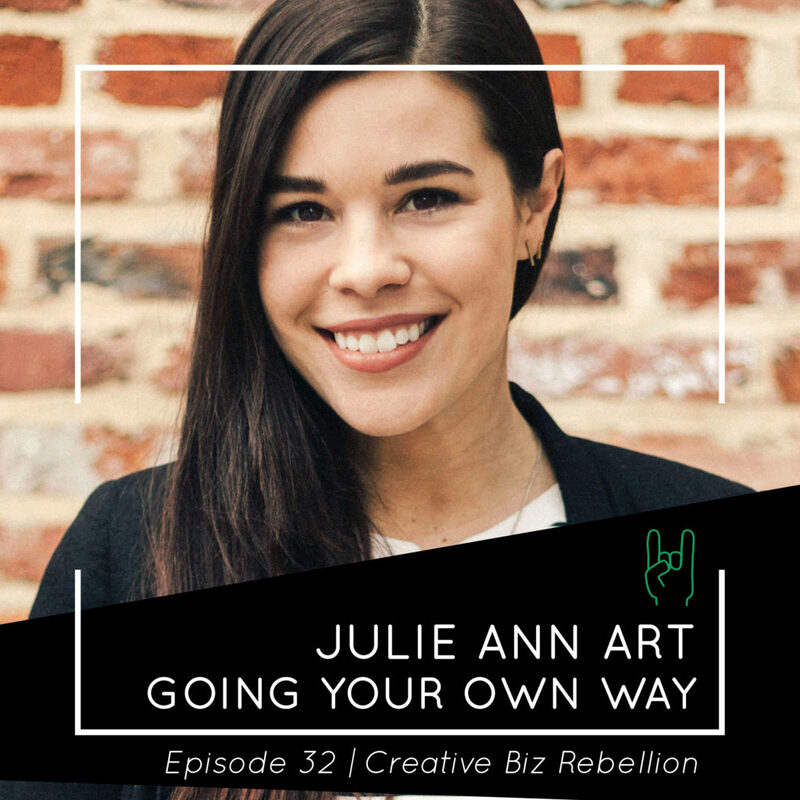 Whether you are new to Etsy or have been on Etsy for a while, this podcast will totally help your shop! 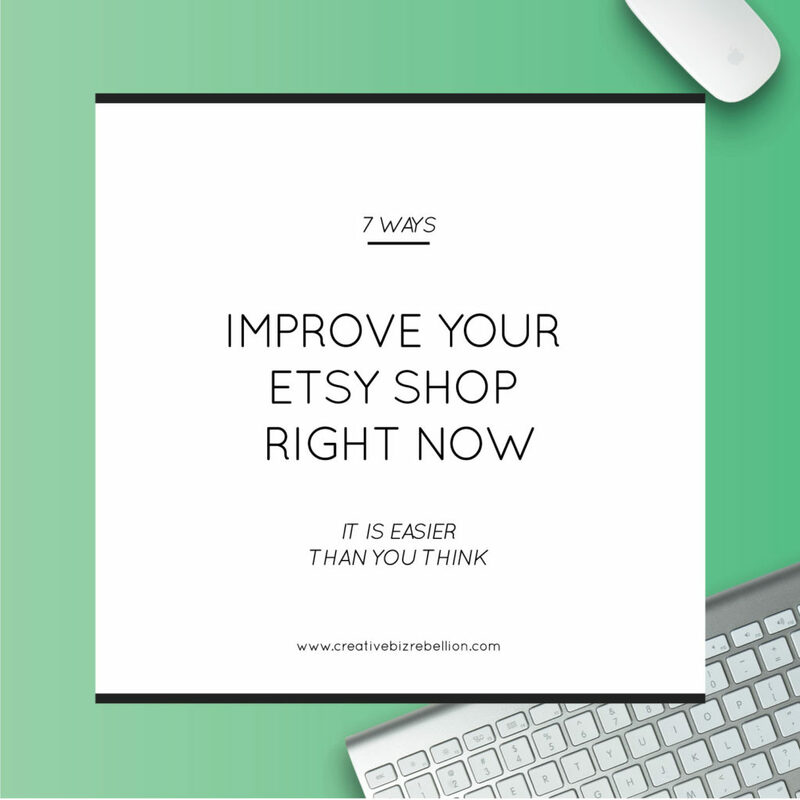 5 Ways to Make Your Etsy Shop Work For You! 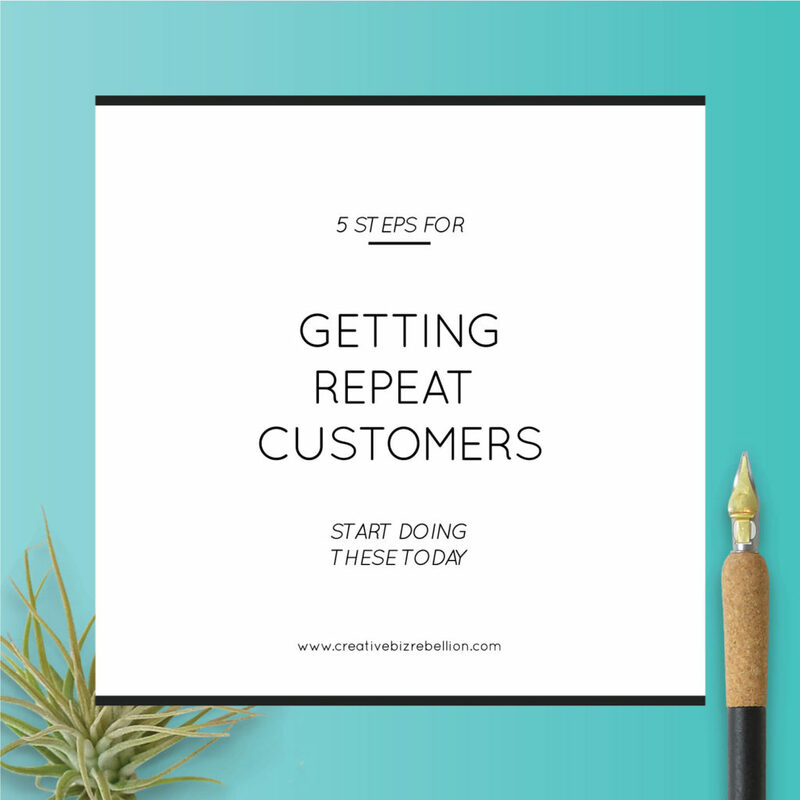 Get The Etsy Action Plan for a video tutorial on how Kelly uses snippets! 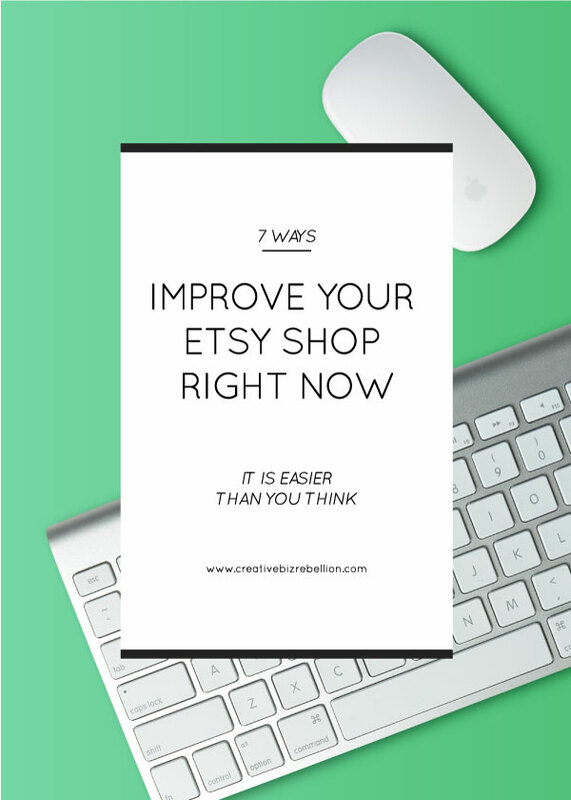 Get a full video walkthrough of the new Etsy Shop Manager in The Etsy Action Plan! 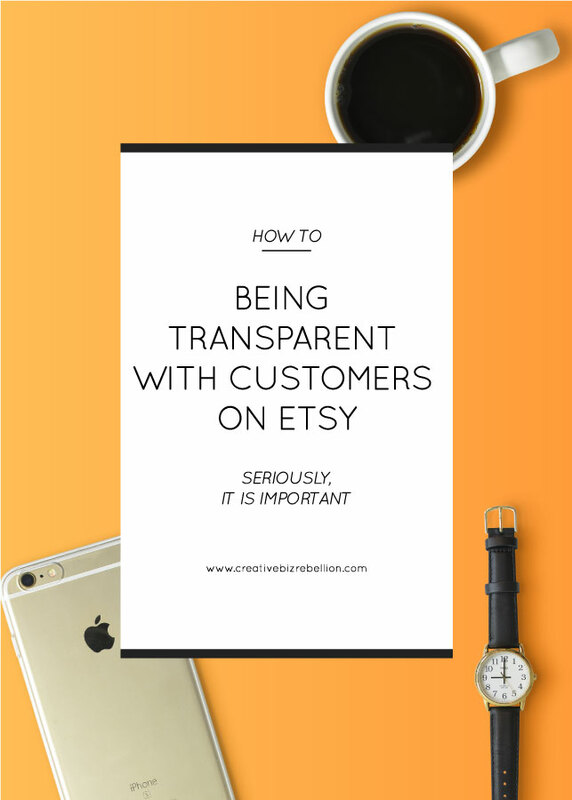 Calling all Etsy sellers! Improve your shop and your sales with Kelly’s course Etsy Action Plan in our new Teachable school called the Creative Rebel Base! 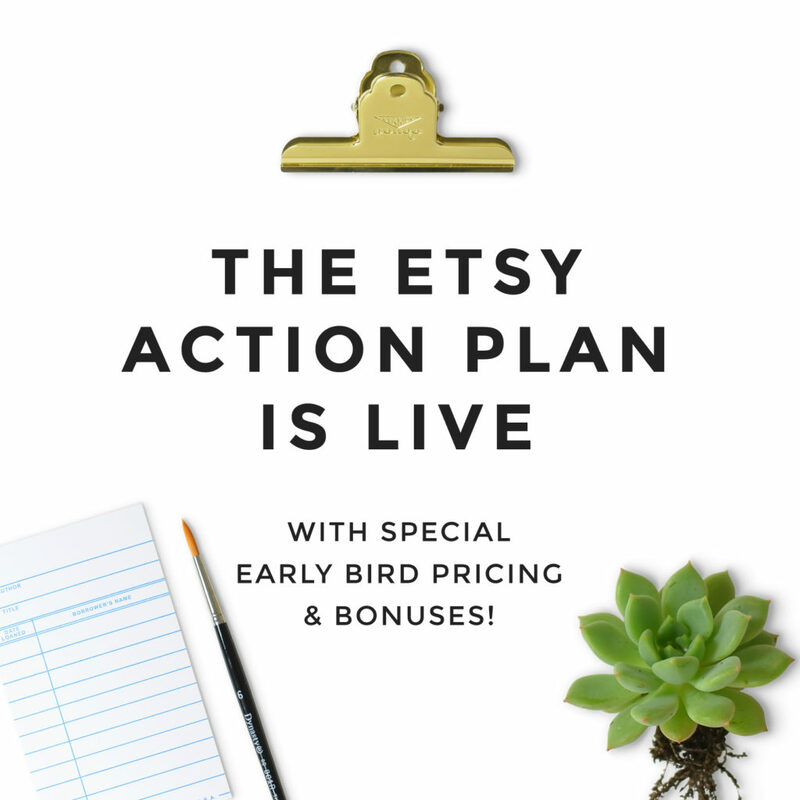 Come sign up for the Etsy Action Plan and improve your Etsy shop! Follow us on instagram (@creativebizrebellion) and use hashtag #creativebizrebllion for a shop shout out!! !